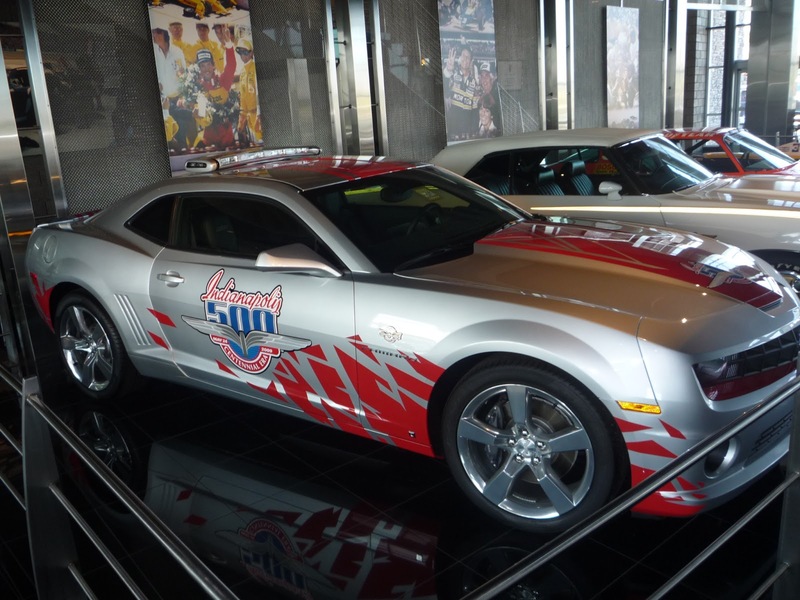 No Fenders -Formula 1, IndyCar and A Whole lot more..: Missing Pace car found! ’Whale I’m not exactly sure I-T was ever missing? Especially if I saw it at thee ‘Captain’s ‘lil museo in Scottsdale, AZ last year, as apparently Roger has some sorta arrangement with his drivers to keep their winning Pace cars, eh? Since Blogmeister Miguel pointed out this ‘Hulio-mobile to Mwah last April... As the impetus for this ‘lil yarn was the entertaining story about ‘Ol Rufus Parnelli Jones cowboy hat being found after missing for 50-years; YIKES! Now ged-along you ‘lil cow-pokies; Hya!